You may not have created your own podcasts before, but no doubt you’ve probably listened to one. However, podcasts aren’t just for radio shows or news outlets. Podcasting is rapidly transforming into one of the most popular marketing tactics in just about every industry you could imagine. Why? Well, would you rather absorb content by reading through an article or being a witness to real-life interactions and conversations? If you’re considering getting into podcasting, or perhaps enhancing your already-existing podcasts, then you’re in the right place. 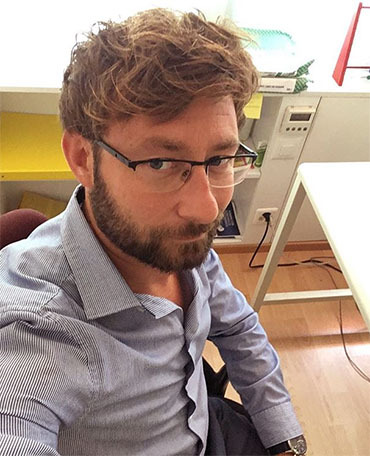 While creating valuable and interesting content is obviously the most important aspect, using professional-sounding equipment is also indispensable. After all, which podcast are you going to take more seriously; a recording that sounds like it was taken in someone’s garage on their smartphone, or a professional-level piece that sounds like it was recorded in a studio? If you don’t yet know what exactly you’re looking for in a microphone, hop on down to the buying guide and we’ll go from there. By the end of this, we’ll have you hooked up with the best microphone for podcasting. Our team has created an easy-to-use table detailing each microphone’s most notable features, in a way you can compare and contrast each product. If you’re new to the world of podcasting and find yourself not wanting to spend a couple hundred dollars on a microphone, in case it’s not for you, then check out the Floureon BM-800. You can buy a cheap podcast microphone without having to sacrifice aesthetics. 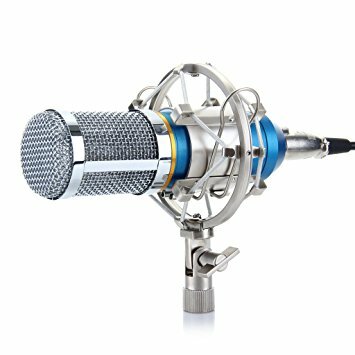 At first glance, you’ll notice the bright blue details with the silver shock mount and mic. The housing is made of zinc alloy, and the mesh net is gold-plated steel mesh. If you’re planning on connecting it to a desktop computer than you are able to use the microphone separately. 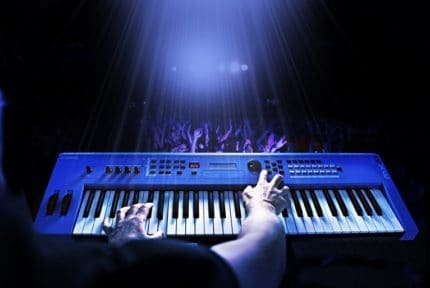 However, if you’re going to use it with a laptop, plan on connecting to an electrical outlet, or using a 48V phantom power supply. This way, the sound will be clearer and higher. The frequency provides a crisp sound and has a neodymium magnet for a high signal-to-noise ratio. However, remember to keep the microphone away from the amplifier anytime you’re recording. The unidirectional pickup pattern also suppresses feedback and low self-noise. To reduce handling noise, the mic comes with an attractive-looking shock mount, to get rid of all that rustling around while changing the angle or switching hands. With a standard screw adapter, it can be mounted on most standard microphone stands. The microphone also comes with a power cord and an anti-wind foam cap. Overall, if you’re looking for an inexpensive and versatile condenser microphone, check the Floureon BM-800 out. There will still most likely be some ambient noise, but for the price, it can’t be beat. Comes with a shock mount and anti-wind foam cap. Many high-level podcasters speak wonders about our next mic on the list: the Heil PR-40 Dynamic Studio Recording Microphone. The moment you get this one in your hand, you’ll notice that it’s of high quality. The body is made of steel, and has a die-cast bottom ring, unlike many other microphones which are actually often made of plastic! Heil is a brand known for high quality and consistency across all of their products, and the PR-40 is no exception to that. Per usual, it’s built ruggedly but has a pristine, smooth finish. Users that have previously had a mic that required a high EQ to make them sound professional, may need some time to get used to this one, as it sounds professionally-ready out of the package. It has a wonderful frequency and warmth and also tends to take out the nasally sound that some of us inherently have when our voice is recorded. The microphone does come with a padded leather-like carrying case, along with a mic clamp and a shock mount. Make sure to use the shock mount, for if you don’t, the mic tends to pick up more of the low-frequency rumbles. Overall, this is great for a professional sound, even if you’re not in a studio or otherwise professional environment. You’ll be feeling like Elvis using the Pyle PDMICR42SL microphone, and you can do it on quite a budget. For the value, this is one of the best budget microphones on the market today. If you’re looking to do some amateur recording or start podcasting, look into this piece of work. The mic has been tested in both studio and on stage, and actually gives a more rich/vintage sound than most condenser mics do. It also stands out, so whether you’re using it in an area to podcast, or using it onstage, you’ll like what you see and hear. Keep in mind, that this particular mic does tend to pick up some background noise, so it is ideal to use this one in a professional environment, where ambient noise is minimal. It is also made of plastic, albeit thick and durable plastic. Pyle sells a version that also comes with a metal case if that’s something you’re worried about. You must get used to getting very close to the mic to provide a tight sound, and be aware of the crackles and pops your voice may make. 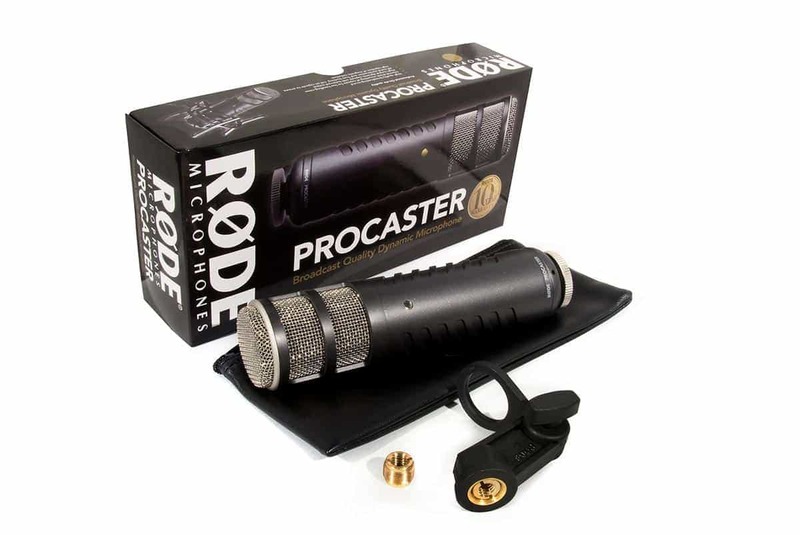 The Røde Procaster is a very well-known microphone in the podcasting world, and for good reason. It is the USB alternative of the similarly-named Røde Podcaster. One of the most appealing features of this mic, is the fact that it is a dynamic microphone and doesn’t require phantom power like so many others do. The broadcast quality sound and low impedance output don’t seem to hurt, either. An internal shock mounting of capsule provides a low handling noise, even without a shock mount like some others come with, as well as an internal pop filter to reduce plosives (pops and crackles). You can plug this one into a ¼” jack, as well as an XLR if you have the proper cable, which gives you some more flexibility than other options. As it is a dynamic mic, it has a head-up on the condenser mics, which make them a better option for home recording or essentially recording in any environment other than a professional studio. The tight polar pattern and exceptional frequency response help with the sound quality, as well as an all-metal construction, to help provide broadcast quality sound. Due to the three condenser capsules, it provides an excellent audio quality, able to record in just about any situation. As it is USB-powered, it’s just a matter of plug and record to get going. 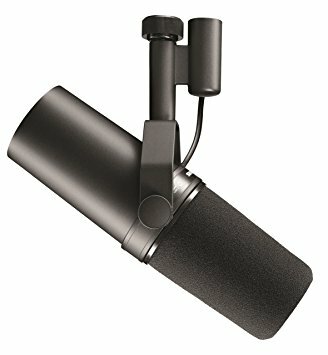 Something very unique and appealing about the Blue Yeti Blackout is that it has the option of four different recording modes: cardioid, bidirectional, omnidirectional, & stereo. What does this mean for you as a podcaster? It means that you can capture ambient noise if you’d like, or capture interviews between two or more people, without sacrificing quality or convenience. Stereo mode is great for capturing a realistic general sound. The cardioid mode is probably the best for podcasts, as it captures sounds directly in front of it. Omnidirectional picks up sound from all directions, much like its name suggests, which is more appropriate for capturing “the environment”. Bidirectional mode captures sound from the front and back of the microphone, which is great if you’re capturing an interview with two people. Unlike many competitor options, the controls are easy to use and convenient. The Blue Yeti comes with a choose volume control, pattern selection, mute, and gain control. There is also a convenient zero-latency headphone output. It comes with its own stand with easy tilt and adjusts, which is nice if you don’t want to put out the money for one. The Shure SM7B is quite the legend in the industry of practically anything relating to sound. Musicians and podcasters alike treasure this microphone, and there are plenty of reasons why. Unlike some other mics who are held in high-esteem, this one actually lives up to all the hype. A flat, wide-range frequency response provides a notably clear and natural reproduction of speech, which is absolutely essential if you want your podcasts to sound like they’re on a professional level. This particular mic has an improved rejection of electromagnetic humming, which is important as you’ll most likely be using your mic on computer monitors. 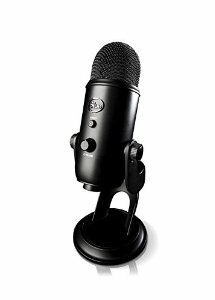 The internal shock suspension eliminates mechanical noise transmission, as well as a pop filter that reduces those popping breath sounds that can happen when you’re up close to the mic, itself. The mic also ships with an A7WS detachable windscreen, to assist further with “pop” elimination. Overall, the rugged construction and cartridge protection will make sure the microphone will last you for quite a while. The only real downside of this podcast microphone is that it’s ideal to record in a professional environment, as it could still pick up ambient noise. This brings us to our final mic on the list – the MXL 990; a microphone that has an old-school design with modern capabilities. A vintage body style with a champagne finish, this will make an appealing aesthetic and aural addition to any studio or recording area. If you’re looking to take your podcast quality to the next level, this one will do it. The champagne finish isn’t the only smooth part about it. The condenser mic has a silky, high end while retaining a tight, solid low, and mid-range reproduction. The rugged construction offers durability and is pretty great at blocking out ambient noise. Keep in mind, that as it is an XLR mic, you’ll need a mixer or a high-quality digital recorder, however, most podcasters already use one or both of these. Keep in mind you’ll also require phantom power. Some people prefer to deal with the most minimal amounts of equipment as possible, however, there are pros and cons to both (which we will discuss later on). The microphone includes a shock mount which minimizes handling sounds. Overall, it’s a relatively inexpensive choice for high-quality sound. If you’re a beginner podcaster, then buying a microphone could be a very confusing experience, and understandably so! 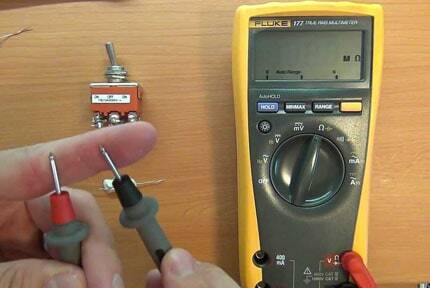 There are a lot of technical terms thrown around, which aren’t always easy to comprehend. Our team has created a buying guide to make things as simple and straightforward as possible for you! Condenser mics provide a deeper, richer sound to podcasts. Condensers operate in a completely different way than dynamic mics do. They need external power, like a phantom power supply, access to a power outlet, battery in a microphone, mixer, etc. Condenser mics also typically pick up more background noise, due to their fragility. Their fragility also makes it harder to transport them and must be used in a quiet, more professional setting. Due to their higher output, the signal doesn’t need to be amplified as much by the mixer. Dynamic mics are literally the opposite of all of the condenser traits just mentioned. They’re known for being the more versatile and simple option of the two types. They record a more narrow range of frequencies, so they typically sound less rich. They do record less background noise though, so this could be a good choice if you’ll be working in a less professional, noisy environment. Another bonus is, that they do not require an external power supply. They are also less fragile and often lightweight, which makes them perfect for travel. Their longevity and their durability make them a great choice, particularly for traveling podcasters and musicians. An XLR/analog lets you plug into analog mixers, preamps, amps, recorders, etc. This type provides you with more options, however, you’ll need an audio interface to make the signal go into a digital signal, which can then be plugged into the USB. A USB mic is definitely the more simplified of the two. You simply plug in directly via USB. One thing to keep in mind is that they don’t plug directly into a portable recorder with external mic outputs. What will you be using your microphone for? 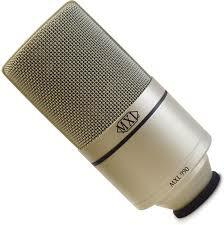 If you’ll be using it for more than just letting it sit on a desk or in a studio, then consider the mic’s durability. As mentioned earlier, not all microphones are durable enough to be traveling with. Condenser microphones are typically the more sensitive of the two, and their internal structures are usually more expensive. Most frequency responses are listed on the package, however, knowing the frequency response isn’t as important as knowing the exact frequencies at which your microphone will respond to sounds. For this reason, it’s essential to know exactly what you’ll be recording before you make your purchase. For lower sounds, remember to use a low-frequency response, and higher if you’re recording higher sounds. 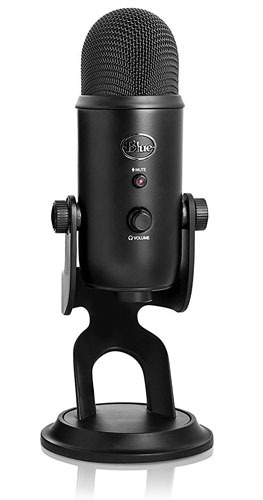 Price is definitely something you should seriously consider when buying a microphone for podcasting. Dynamic microphones generally appear to be a great value for what they offer, and are generally very durable, lasting a long time. However, if they are for whatever reason damaged, it can be much harder finding replacement parts for it. Generally, however, the more money you spend on a microphone, the higher quality you will receive (after 200 USD and up). There are also personal factors, like color, or perhaps you particularly like a style or shape of a microphone. There are a lot of options out there to choose from, but that’s up to you to decide. All of the microphones on our list are excellent choices, but some are better for certain personal preferences. However, one out of the bunch really stood out to us and is quite legendary in the podcasting community. While there was quite a bit of competition, The Blue Yeti Blackout was our winner. The most notable reason why is due to the fact that it has four different recording modes to choose from. This essentially gives you the freedom to record whatever you’d like, with accuracy and high audio quality. The three condenser capsules provide exception audio quality, allowing you to capture just about anything you desire. 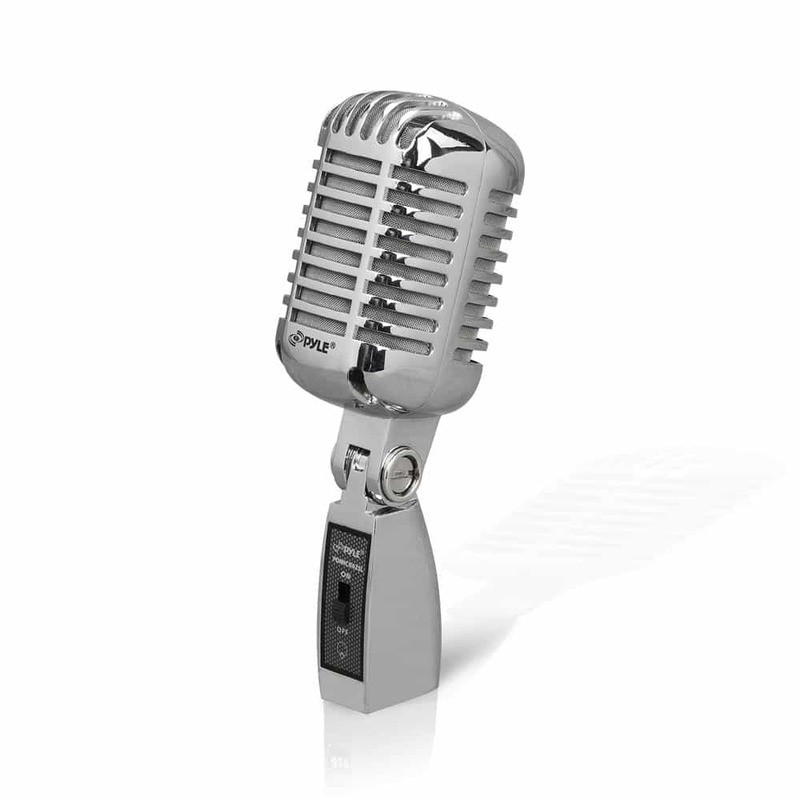 The mic includes easy-to-use buttons that are conveniently located, as well easy tilt and adjust. This one is perfect for the traveling podcaster but is also just a great option for anyone. 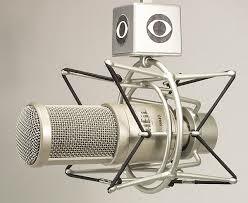 Now get on your way to buying the best microphone for podcasting!